Remember when slow, methodical methods of market research were the only way companies could understand their customers, and market researchers worked in isolation from the rest of the company? Well, those days are now over. 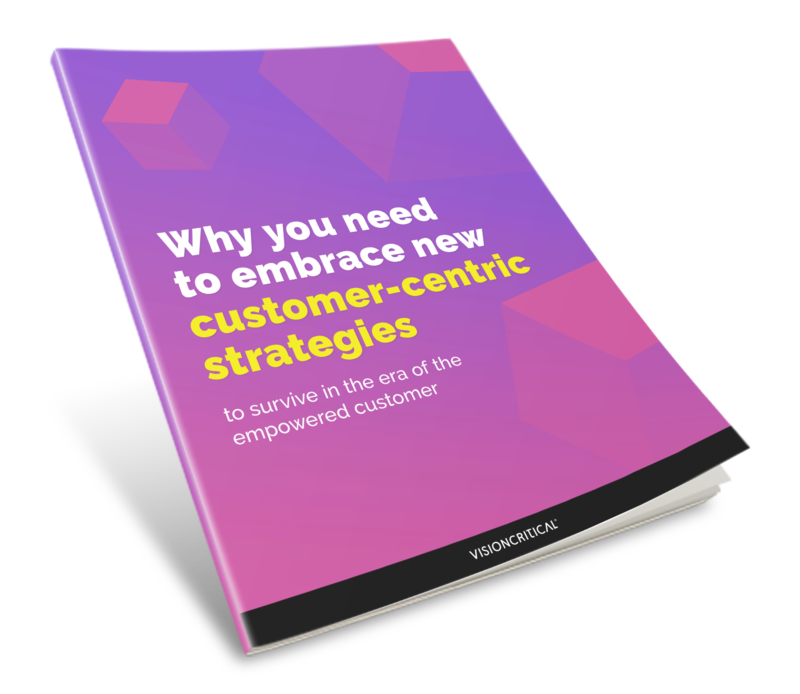 In the age of the empowered customer, companies must move beyond traditional market research and harness customer intelligence faster, and more comprehensively.